Celebrating the End of the Semester with Fire and Sand. Hi everyone! Well, I made it. 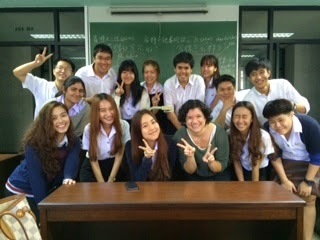 I began teaching at my university outside of Bangkok, Thailand on August 18 (incidentally, that was the same day I became an aunt for the first time). Except for that one glorious week in Chiang Mai, I’ve been going straight through since August–21 hours of college teaching plus office work, planning, grading, and a few major minor meltdowns. But finally, the grades are turned in, the exams are done, and I’ve spent the last two days making good use of nap times. I think I’ve even managed to learn a thing or two in the process. 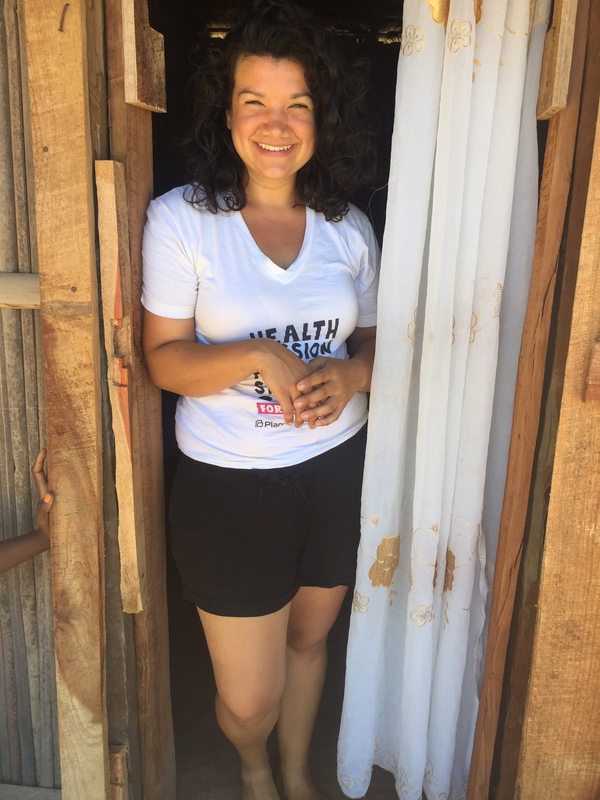 I say these things not to complain, but to give you a little insight into what teaching abroad actually is, and what it is not. First, teaching is harder than it looks. It’s exhausting. Most weekdays, I’m up early, shoving books in my bag and coffee down my throat as I rush out the door and pray I didn’t forget anything. Usually I do. It took me a few months to actually understand what I was supposed to be doing, and a lot of times I felt like I was naked on a big stage: thirty pairs of eyes were staring at me, often accompanied by raised or furrowed brows. Often I got the sense that they had no idea what I was saying. This really is true, and it’s one of the most difficult parts of this job, I think. At its core, when you’re teaching EFL in a setting where students have had limited exposure to listening and speaking, and they’re being taught by someone like, oh, me who can’t speak their language, there is so much confusion. I often had to repeat my directions three or four or five times, explain it individually to some students during class and again after class, and still they didn’t always understand. Of course, part of this could just be because some students simply didn’t care to learn. That’s a whole other frustration in and of itself. But I’ve learned that–and I recall this when I was living with Hebrew and Arabic speakers in Israel–what is often said in English from someone who is studying the language is not what is meant. The underlying meaning gets misconstrued, lost in translation, and you’re left often with apathy, hurt feelings or worse. It’s a very confusing thing. At the same time, this job has taught me so much about the nature of human communication. I use my own language for many different things. When I’m teaching, I am communicating rudimentary English for the purpose of learning a skill, yet when I talk to other English speaking friends, I find myself casually slipping into relaxed, comfortable conversation with silly metaphors and idioms and all sorts of convoluted talk. I’ve really come to value that time, because it requires less thinking and more feeling. One thing I have definitely learned is that teaching abroad is not a vacation, not by a long shot. It’s a real job with commitments and superiors and evaluations and meetings and clocking in and out (still not sure why I have to do that for a salaried position, but when in Rome…). It means getting up early and wearing pleated skirts and holding my tongue. I’m starting to realize that this is part of life, and no matter where I might be in the world, there will always be meetings, forms to fill out and boxes to check off. I will somehow always be an employee of someone or something (God willing!). This is something I struggled with, not necessarily because I was in Thailand, but because I was coming from a world of getting-away-with-so-many-ridiculous-things-because-I-was-in-college-and-anything-goes. To celebrate the end of classes, I FINALLY went to the beach. I drove a few hours south with some friends to the island of Koh Samet. Now, it wasn’t as picturesque and isolated as I had hoped…at least, not at first. We arrived by speedboat to a very cramped and crowded stretch of sand, tourists and seafood restaurants. 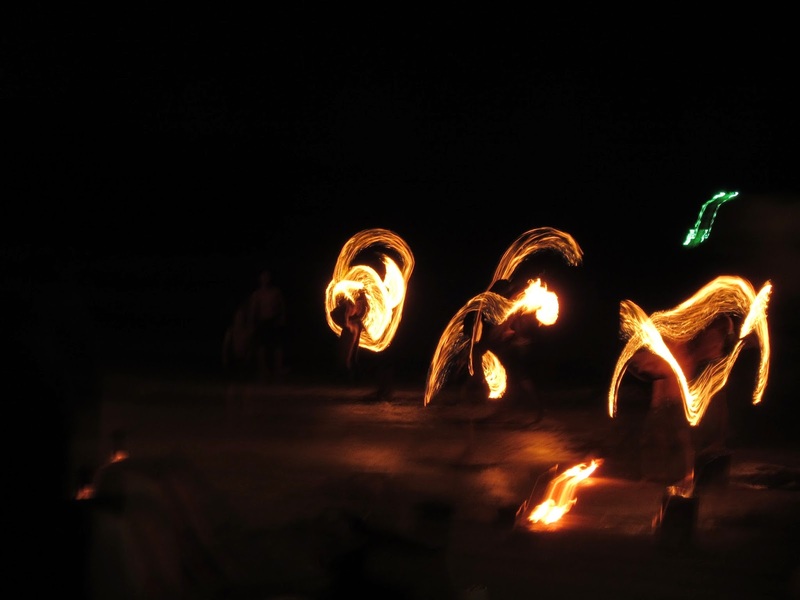 I was overwhelmed at first, but thanks to some clever navigating by the lovely Mild, one of our group, we managed to find some really picturesque pieces of sand and sun..
Cambodian/Thai fire dancers on the beach. It’s hard to tell from the picture, but these are young men swinging flaming batons around their bodies. They come out in brigades of ten or twelve once the sun sets and the darkness can offset their flames. They light up their batons and twirl them, throwing them hundreds of feet in the air and catching them–sometimes on the flaming end. I recall running my own fingers through flames in church as a child and marveling at how they didn’t burn. Sometimes, they stand on each other’s shoulders as they twirl. One of the nights, I saw a flame-lit jump rope. It’s astounding and scary. 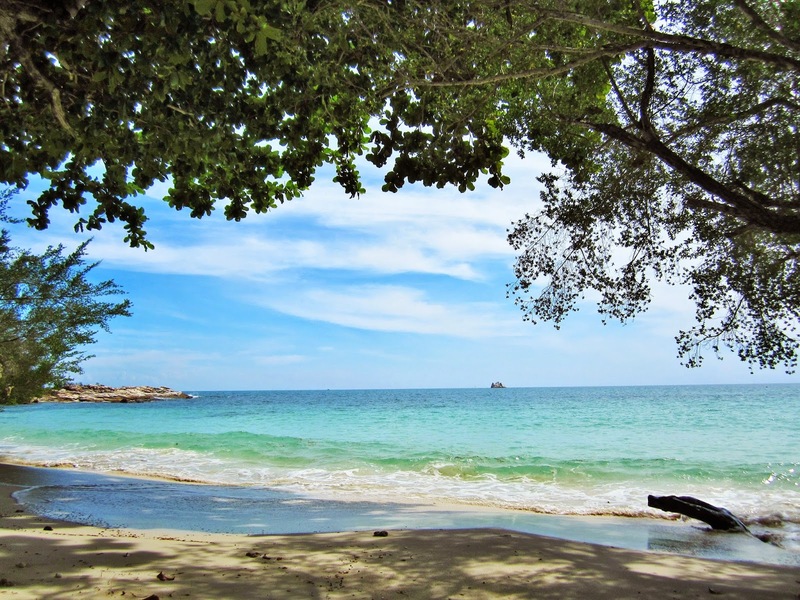 Samet, like many things about Thailand, possesses so much natural beauty and so much commercial tourism in one nice, neat little package. And yet somehow, you can’t help but get sucked into the relaxation it poses to your tired body, especially when the moon is out. 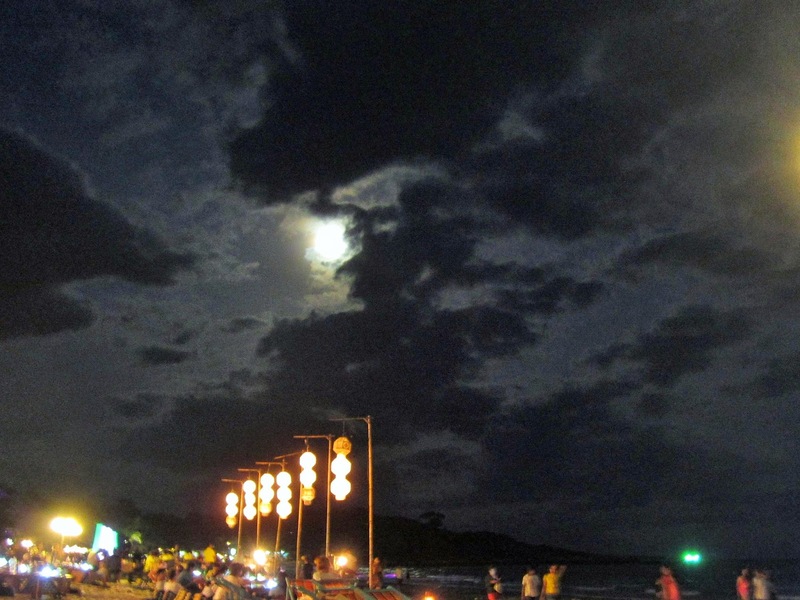 Koh Samet’s restaurants and waves under the full moon. Maybe I’m a sucker for beautiful things. But if so, I think I’m in the right place. Merry Christmas everyone. Thank you for the reflection of your semester. Your insights leave me with such peace. Merry Christmas to you and I hope the New Year and new semester treats you well!